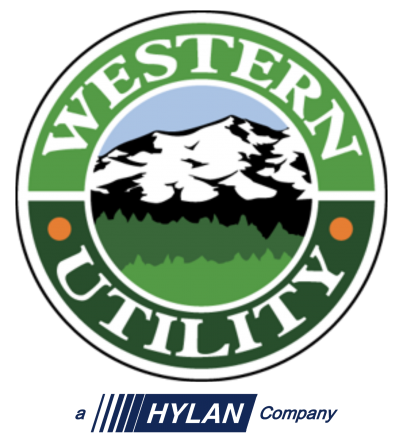 At Western Utility, a Hylan Company, you’ll find a qualified, motivated team of men and women who take great pride in what they do. Each and every team member plays an integral role in the success of the company. They embrace those roles and are recognized for the value they bring to the company – with competitive benefits, compensation and a great work environment. Ready to join us?